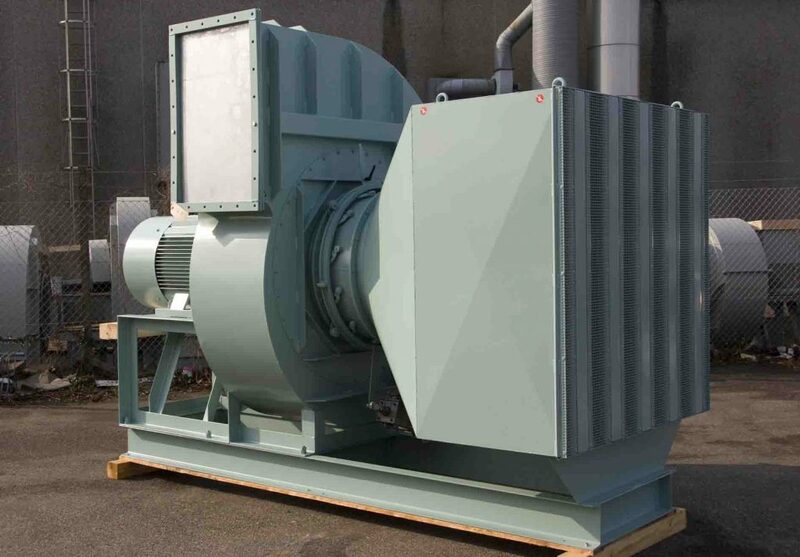 BarkerBille manufactures fans for a number of different industries, and we specialize in designing reliable fans for the food, energy and marine industries. 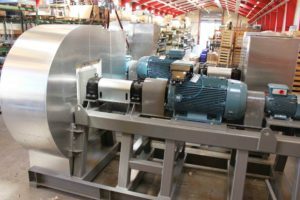 Our trained engineers have many years of experience, thus we are able to offer custom-made industrial fans for a wide variety of sectors with very different needs. The requirements and needs of different industries vary a lot. Therefore your fan supplier should have experience in designing fans for that particular industry to ensure that they know what is required. That is why BarkerBille is the obvious choice as your supplier. Having designed and manufactured fans for more than 50 years, we know just what you need. The high efficiency and mechanical stability is something that all our fans have in common, and this will make the difference for you. 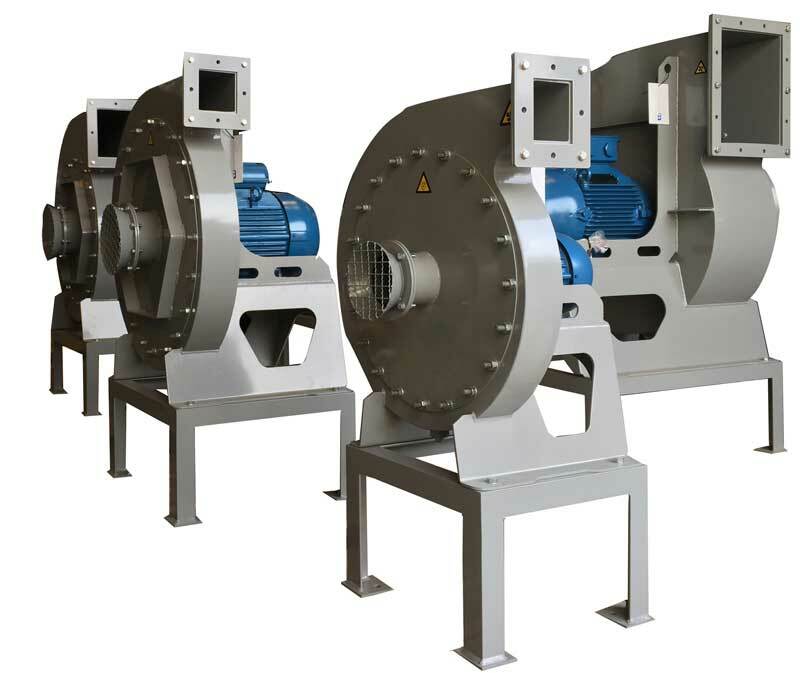 Also, our fans are customized to the specific project and CE marked, and they can be certified according to ATEX regulations for high explosive environments. 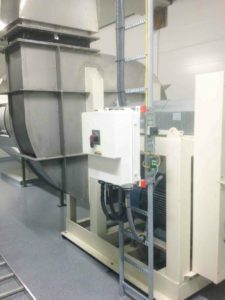 We have many years of experience in designing and manufacturing fans for the food, pharmaceutical and medical industries including the dairy industry. 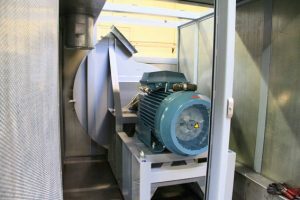 Our fans in stainless and acid-proof steel comply with the stringent hygienic requirements during operation and easy cleaning access. Fans for the food and medical industry are produced according to our own sanitary standards, which ensures the best hygienic design. 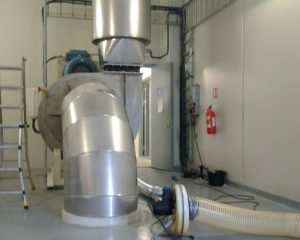 All fans can be equipped with CIP for internal cleaning purpose. At BarkerBille we consult our customers regarding the design and placement of CIP nozzles to ensure the best CIP cleaning results. 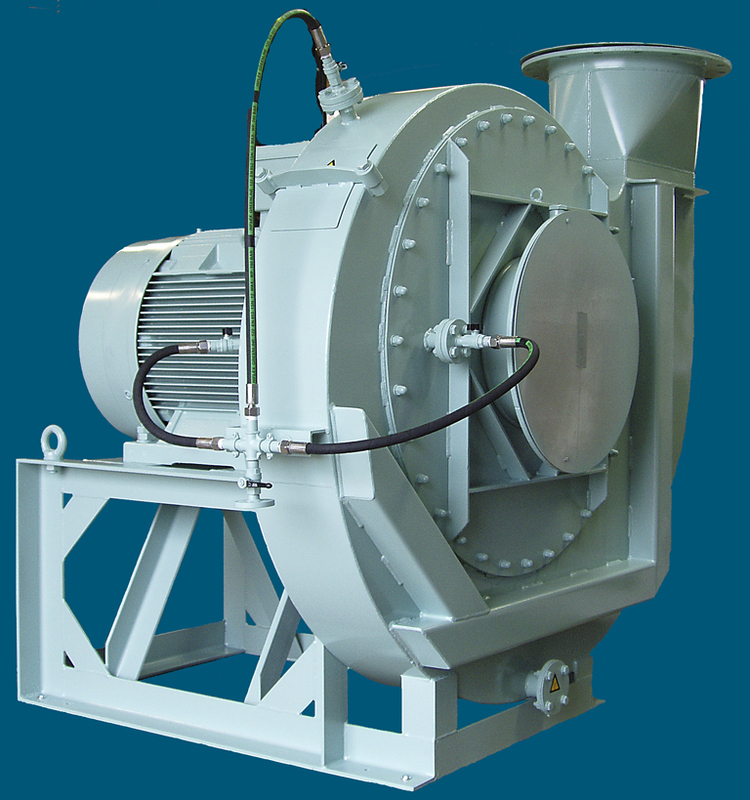 BarkerBille designs and constructs various types of fans for the Marine & Offshore industry. All with the common feature high efficiency and quality to fulfill the requirements to reliable operation. Thanks to our many years of experience as supplier to the maritime industry, BarkerBille is capable of meeting these special requirements, and all our solutions are individually adapted to customer needs. The need for hot water for consumption and heating purposes can be met by heating water in the ship’s boilers. 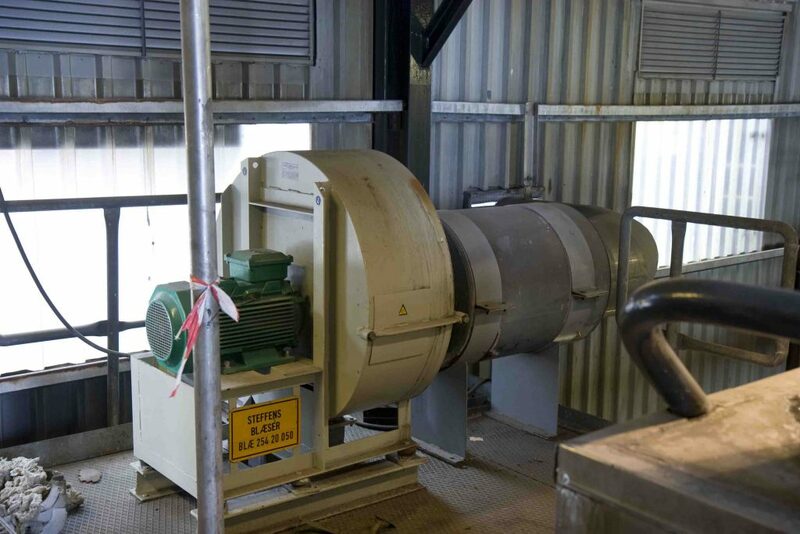 The air for this combustion process can be safely supplied by a BarkerBille centrifugal fan. 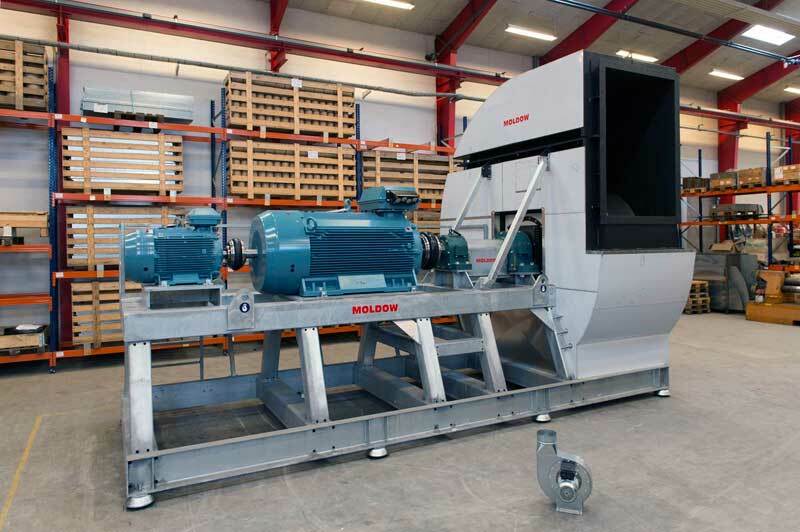 Based on the customer’s requirements, we select the right fan and then adapt it to the physical setting in question. In order to minimise the risk of fire and explosion on oil tankers, a layer of inactive gas is established between the oil and oxygen in the air. 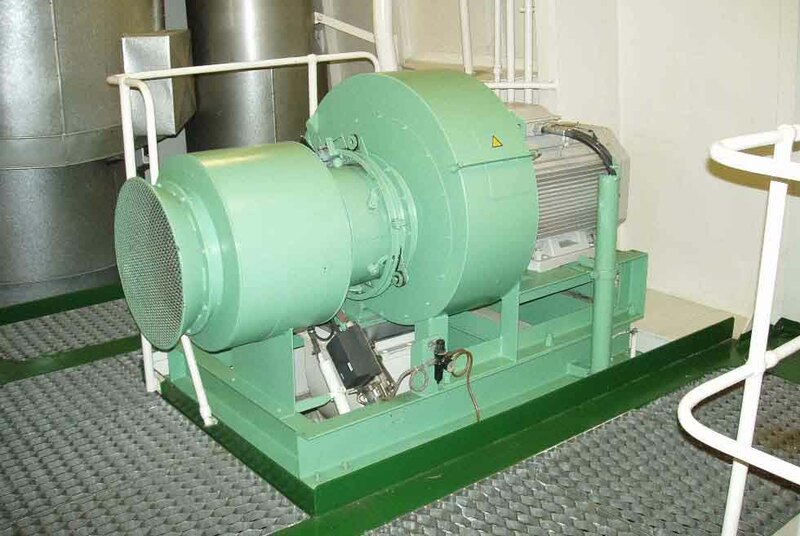 The inactive gas is formed in the ship’s inert gas system and fed into the ship’s tank by means of a fan. 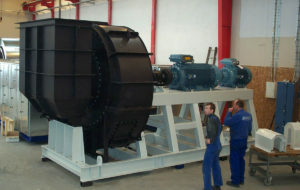 BarkerBille produces fans for use in inert gas systems, with a special coating on the parts in contact with the product. 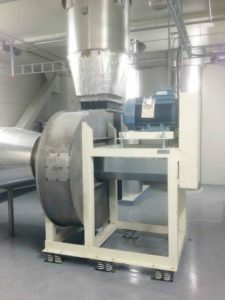 Incineration may be used to recover energy from waste and to reduce the volume. To ensure safe and clean disposal of waste an incinerator may be used. 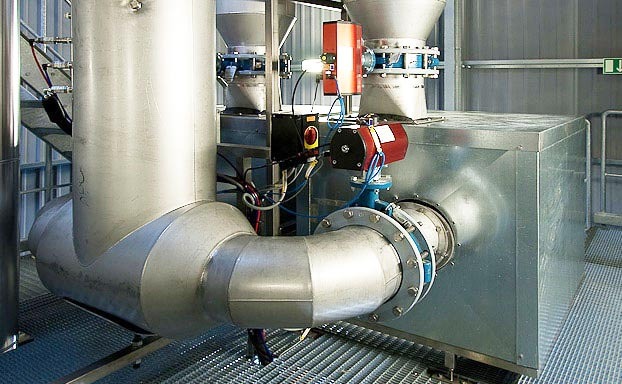 As in all combustion processes an accurate and secure supply of air is vital, ensuring all particles are properly burned prior to being exhausted to the environment. 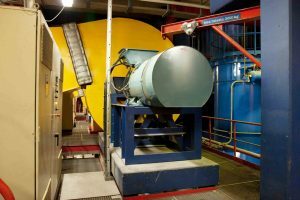 Incineration has particularly strong benefits for the treatment of certain waste types in niche areas such as clinical wastes and certain hazardous wastes where pathogens and toxins can be destroyed by high temperatures. 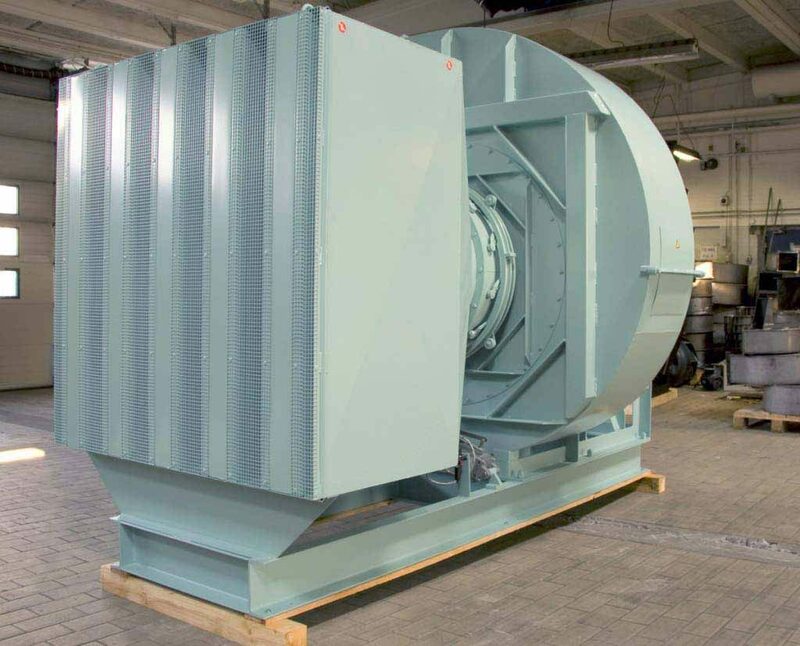 BarkerBille is a regular supplier of reliable medium and high pressure fans to some of the leading manufactures of marine and land based incinerating plants. In certain instances, BarkerBille has also supplied directly to end users’ projects. 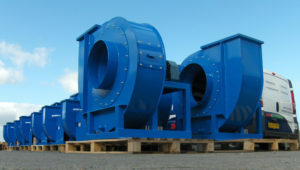 BarkerBille has expanded its product portfolio to include fans and silencers for offshore use. The offshore industry’s harsh environment demands high quality. BarkerBille ensures high quality coating and weldings, and parts are made in proper materials for the given environment. All required certificates are available for the customer. 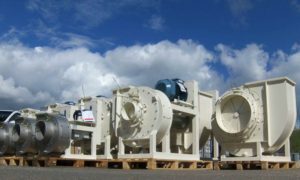 BarkerBille A/S has many years of experience in supplying fans for processes within the energy, power and incineration industry. 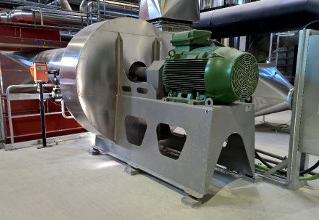 The fans are used in processing plants for power stations, heating stations, incineration plants, CHP-stations and waste-to-energy facilities where biofuel, i.e. wood, sawdust, grass trimmings, domestic refuse, agricultural waste, biogas and other types of waste, or fossil fuels such as petroleum, gas or coal are used. 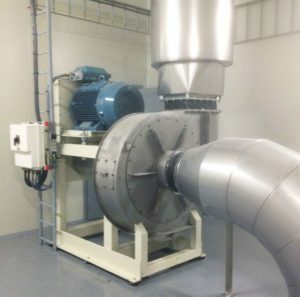 The traditional incineration plants are large processing plants that supply heat to a large number of houses, and the complex buildings and processes often require different types of fans. All out fans meet the requirements to efficiency. In order to exploit the energy content of the waste gases, they are fed through a heat exchanger before being released into the atmosphere. By this point their temperature is so low that no natural chimney draught can be formed, and the flue gases must therefore be helped on their way by a flue gas fan. 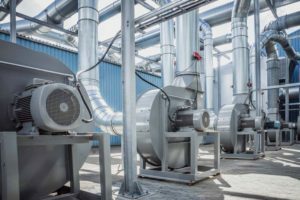 The flue gas fan also has the function of establishing a partial vacuum in the boiler in order to minimise the risk of flue gases leaking out into the atmosphere. 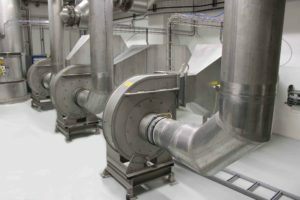 Originally, our fan program was emerged from the demand for high quality products within the grain industry. 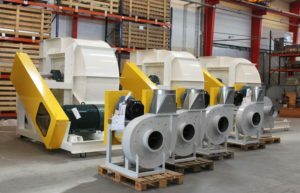 The fans have for many years been used in several processes for handling and storage of grain and seed, and this is still one of the most important industries for us. 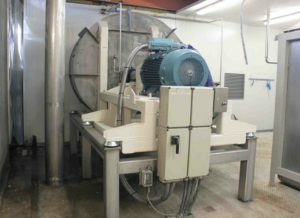 Also within the pet food industry, our specially designed fans are required to meet the high demands with regard to strict hygiene regulations and food processing standards. 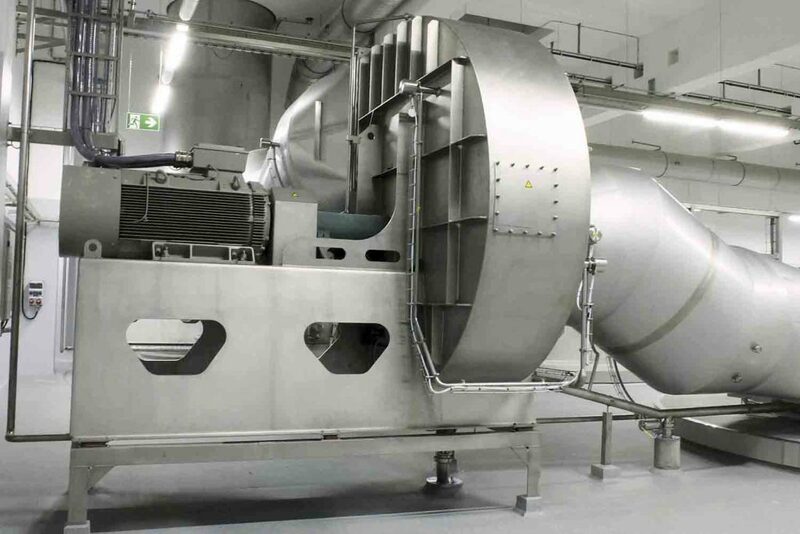 Hygienic design of fans that enhances good hygiene is therefore crucial in order to ensure food safety. 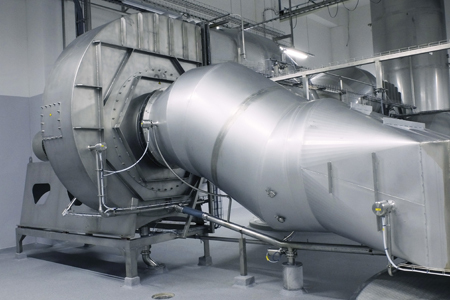 Over the years we have designed a number of fans for the chemical industry. 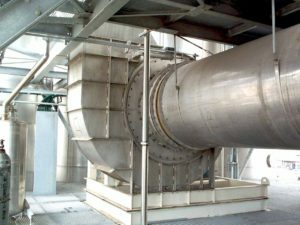 Our fans for the chemical industry are designed especially for high corrosion environment to ensure long life expectancy. BarkerBille offers solutions in stainless and acid-proof steel. If special sealing is required, we offer a range of different shaft sealings. All fans are pressure tested at our production site before shipping. 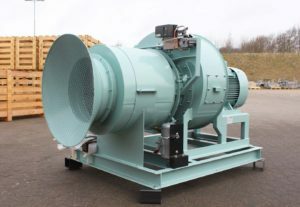 When designed industrial fans for these industries, we pay special attention to the material and loadings that will be transported to make sure that the fan meets the requirements.